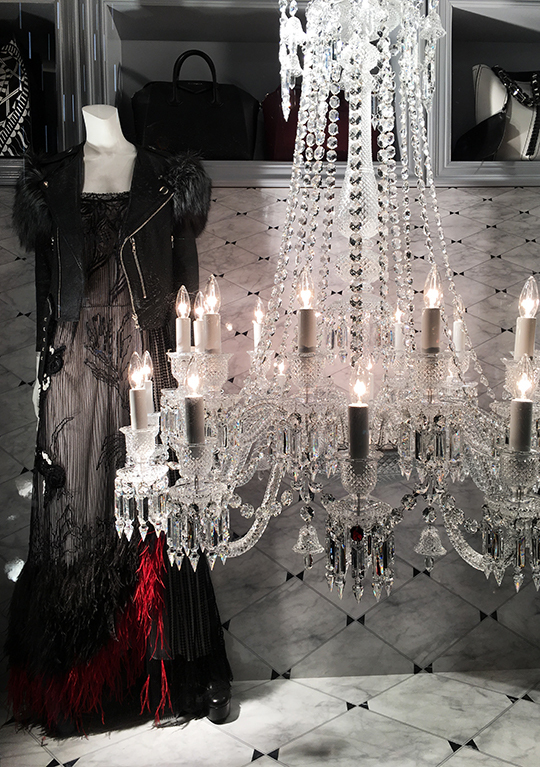 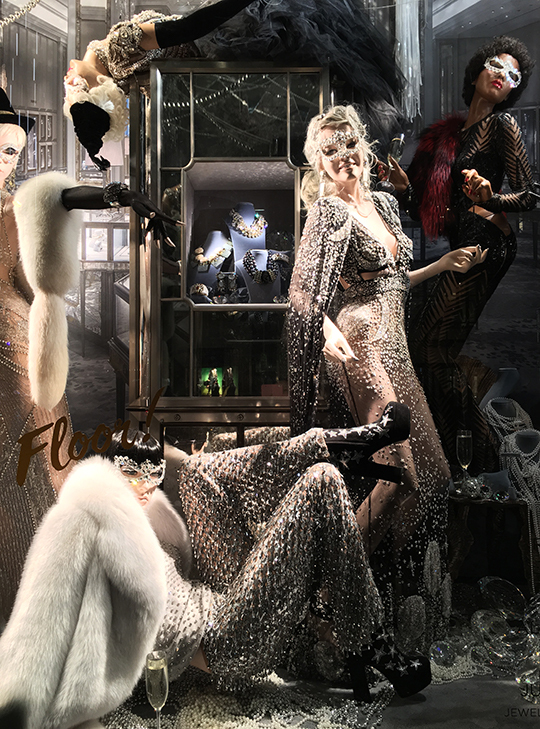 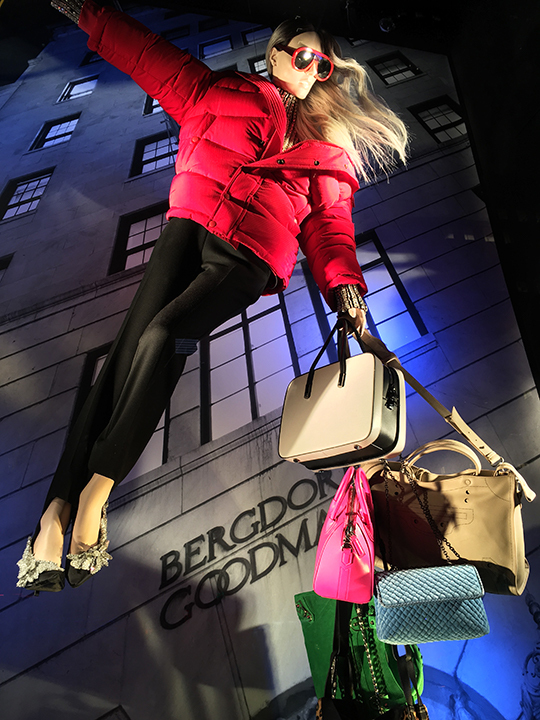 After over a year of extensive renovations, Bergdorf Goodman unveiled their brand spanking new main floor earlier this month. 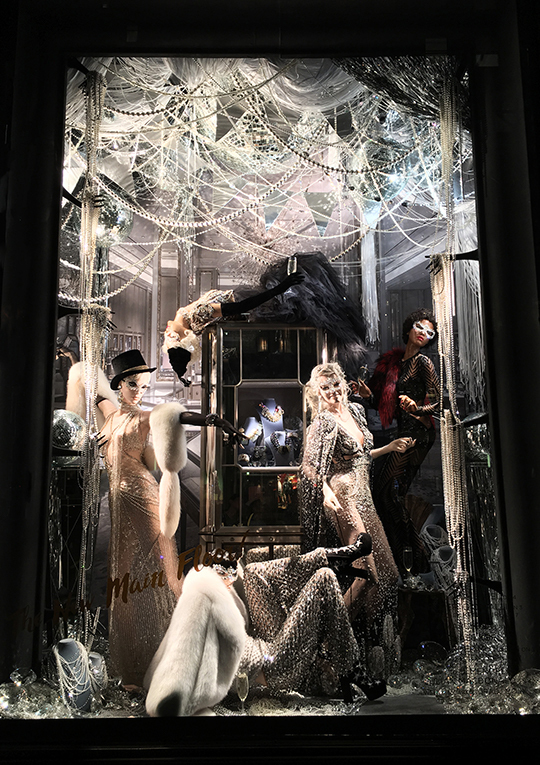 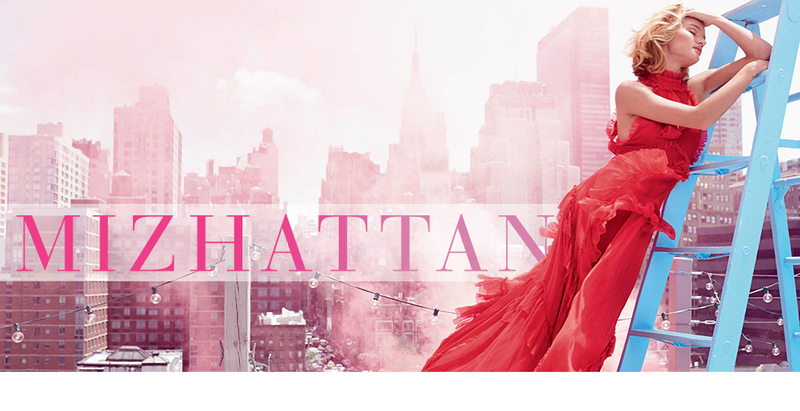 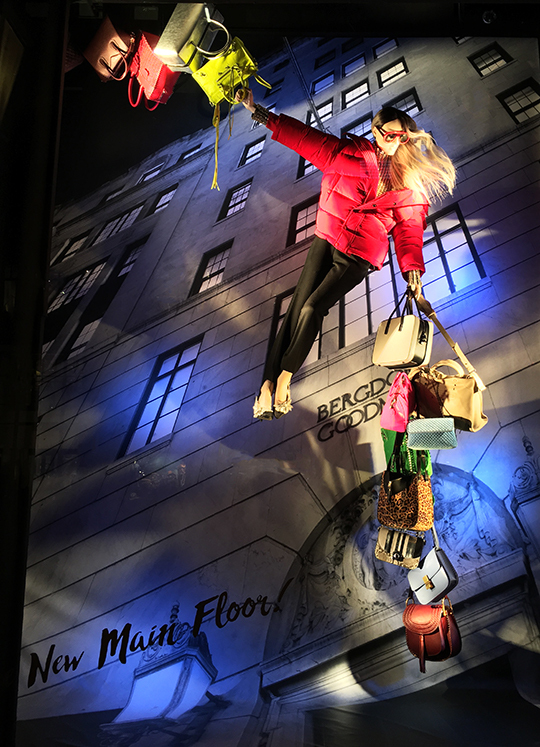 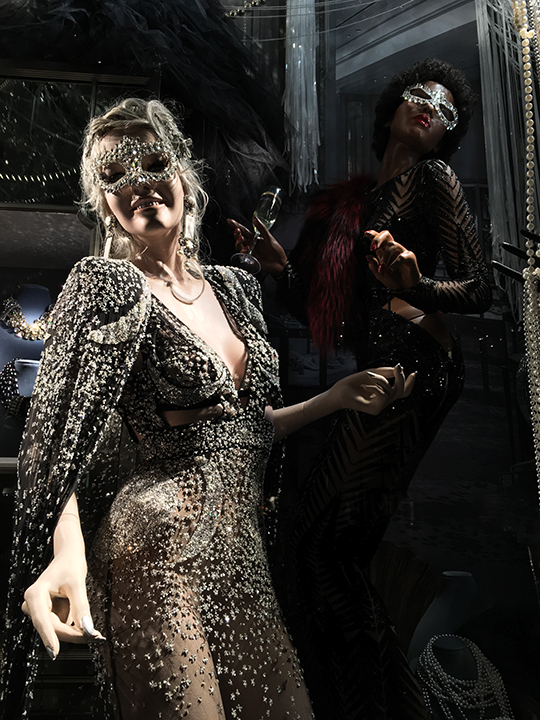 To celebrate such a grand occasion, New York's luxury shopping institution decorated their storefront to mark the festivities. 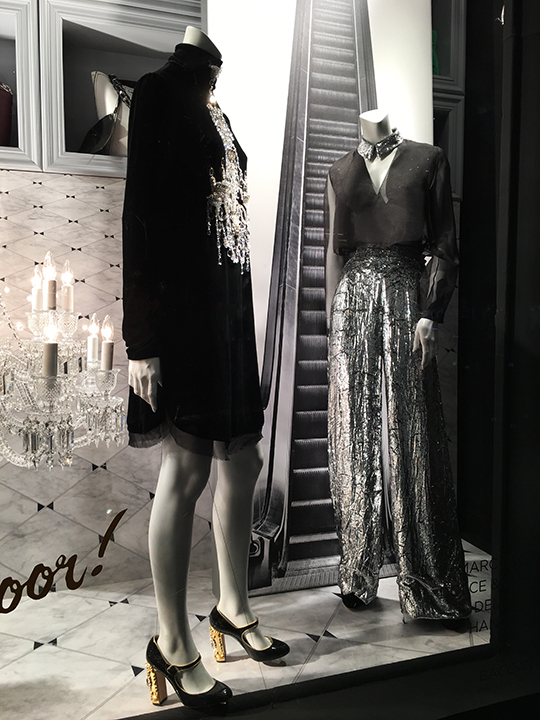 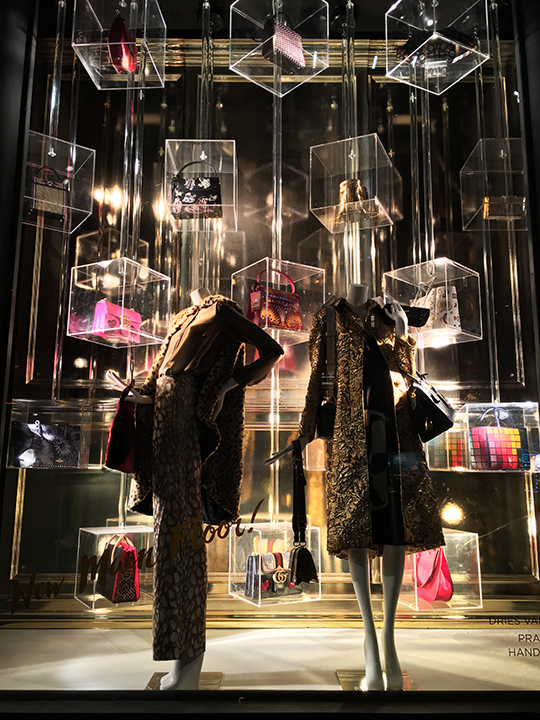 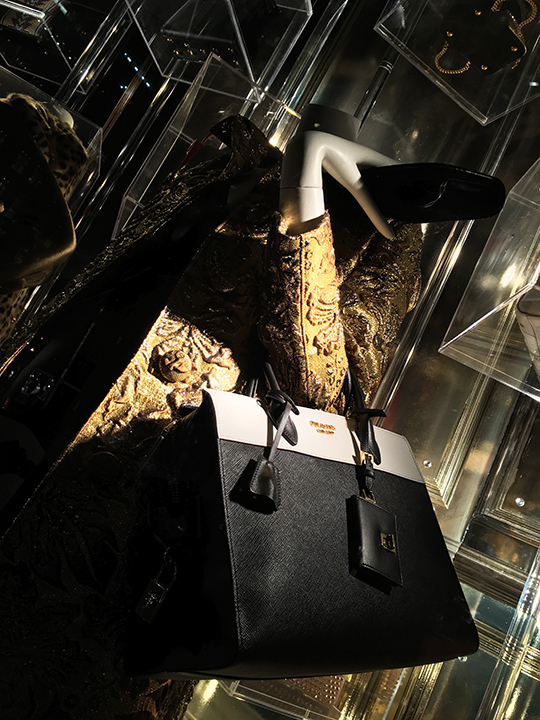 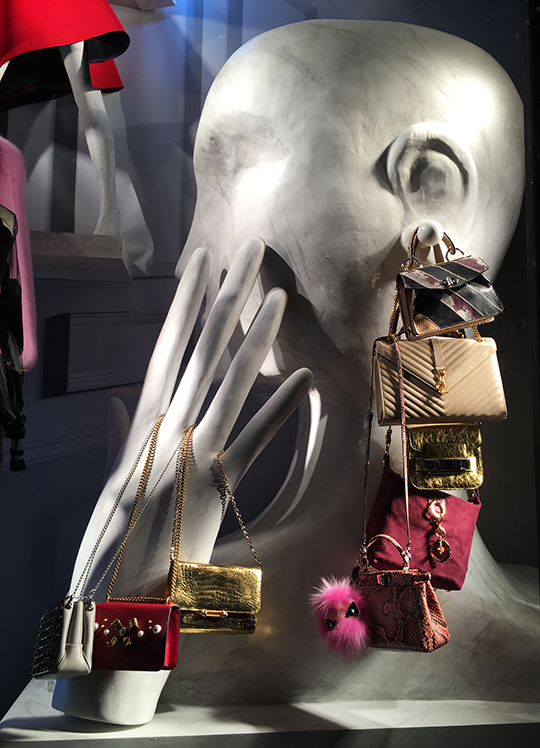 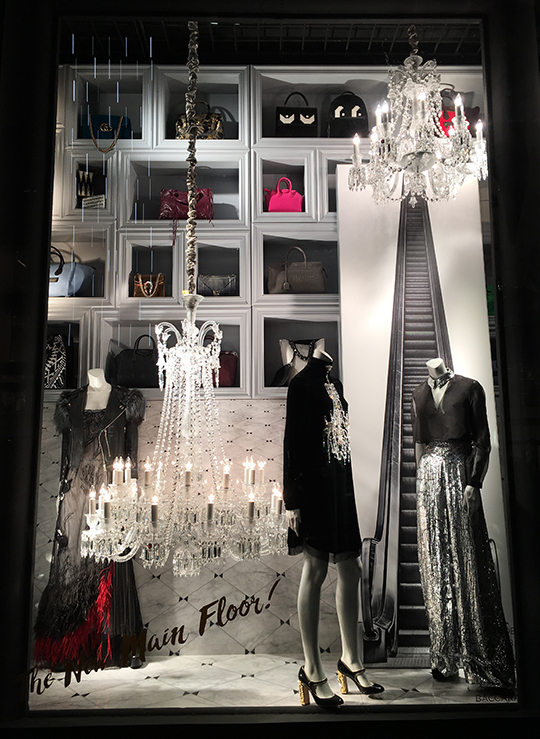 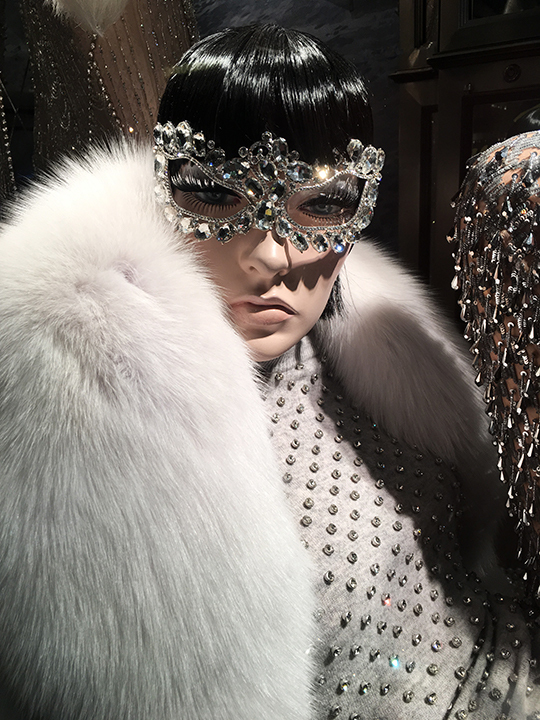 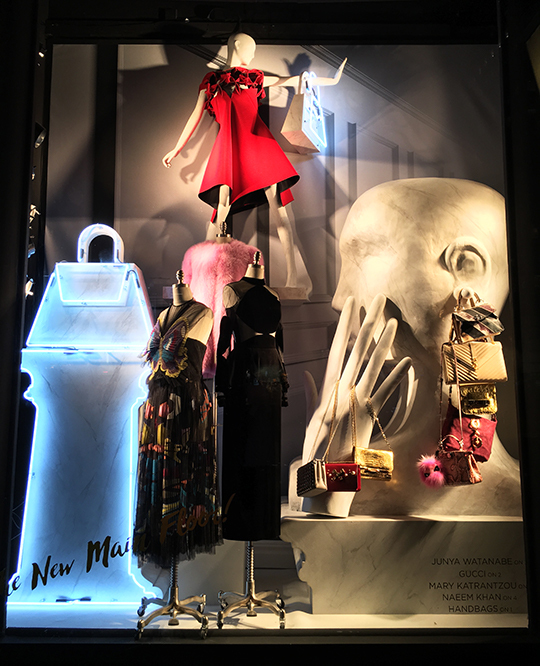 Behind the windows were scenes full of champagne, sparkles, glitz & glam mannequins, as well as the season's must-have handbags. 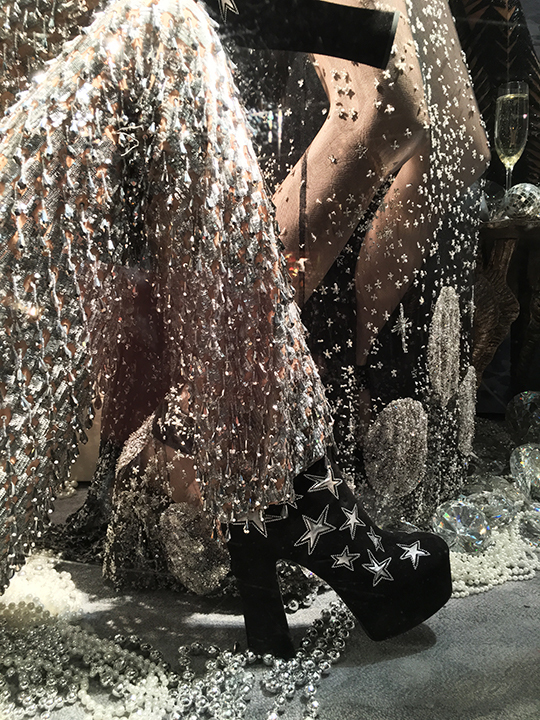 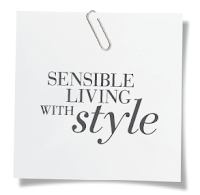 So, click past the break and join the party!